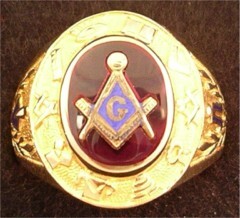 The Master Mason Masonic Ring is worn by members of the fraternity after proceeding through the ranks of Entered Apprentice, Fellowcraft, and then becoming a Master Mason. 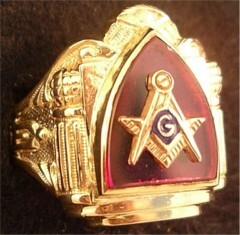 A Master Mason wears a Masonic ring as a symbol of the Mason's pledge to be bound by his obligation which is a solemn promise made of his own free will before the Great Architect of the Universe, as well as his family, friends and brothers signifying his true and heartfelt desire to be forever bound in the unity of the fraternity. 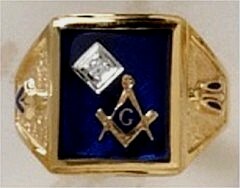 The Masonic ring is said to provide the emotional feeling of wholeness, of stability and inner completeness which every man craves. Therefore, within Freemasonry, the only thing that sets a Freemason apart from other men is his heartfelt desire, his promise,...his oath...his obligation,...his word... which bonds him to the fraternity...because he is, technically, free to leave the fraternity at any time he so chooses. As our Creator has bestowed Free Will upon each of us, so, too, does the fraternity. Masonic rings are a visual sign to the world (no Masonic secret, here)...of the Cable Tow binding the Mason to the brotherhood and the brotherhood to you. It is the newly found desire and intrinsic need of every man to be a part of a group of others who hold similar beliefs and purposes. 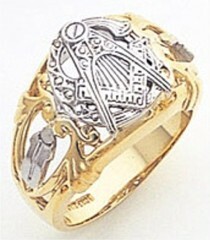 Masonic Rings are an outward sign of your authenticity as a Master Mason within the brotherhood. 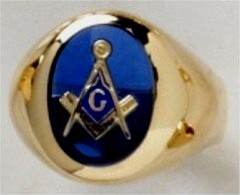 While we are unsure of the exact date that Masonic rings began to be worn by the fraternity, Signet rings have been a part of religion in many cultures throughout history. of the Compasses facing toward me or with the points of the legs facing away from me? Which is correct? 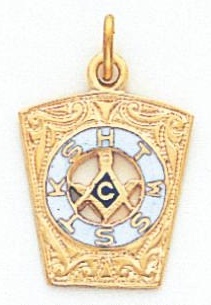 The response is that it may be worn either way; with the 2 points of the compasses pointing to the brother to remind him of his obligation or the 2 points of the compasses pointing toward others to show an outward sign of the wearer's authenticity as a Master Mason. 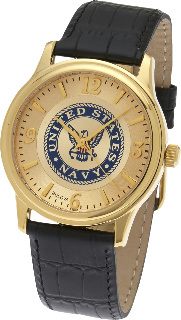 The symbol is most commonly found upon the face of a Masonic Ring is the Compass and Square. The symbols of the square and compasses denote several Masonic ideologies, but historically they symbolize 2 triangles, one pointing upward into the Heavens toward our Creator, and one pointing downward toward Earth and one to man, our Creator's creation. Most but not all Masonic rings are gold symbolic of the high value and esteem with which gold has enjoyed for many thousands of years.